I love my crock pot and I love chili. It’s that cup that warms you up while you eat it – and this one will do just that. Don’t let the long list of ingredients scare you. It’s mostly spices! Just throw it all in your crock pot in the morning and you’ll have a pot of chili when you get home! Put everything (except the garnishes) into the crockpot. Mix it up well (taste the liquid to see if it needs more salt or pepper). Cover and cook on low for 10 hours or until the meat falls apart. Serve in bowls and garnish with chopped onion, diced avocado and a little shredded cheese. 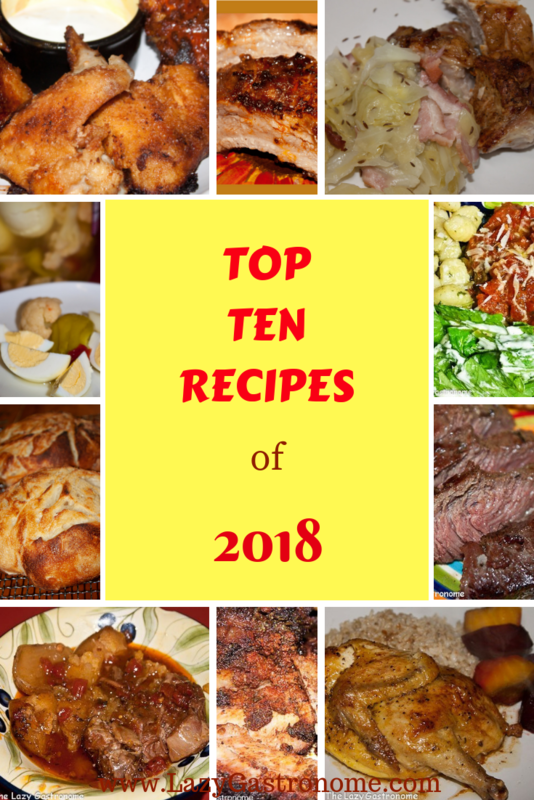 Warning – this is a bit spicy – a little sour cream will help to counter that or leave out the chipotle powder and use more regular chili powder. 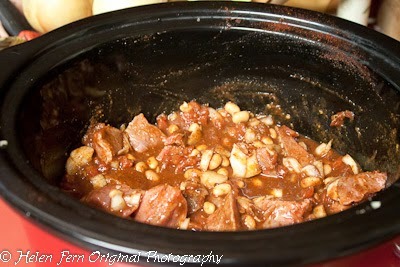 This entry was posted in Beef, Main dish, Stew and tagged beef, chili, crock pot, one pot, spicy. Bookmark the permalink. O yummy! I know my daughter would absolutely love this! I have to make it for her. Thanks for sharing and I’m visiting from Inspire Me Monday. 🙂 Pinning! This looks delicious. 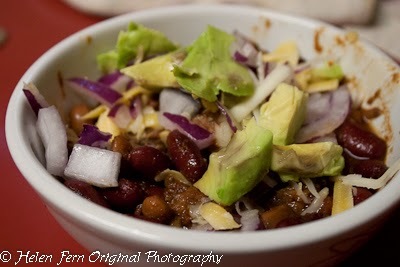 I have been craving chili recently, I’m going to make this next week! Thanks for linking up to the Bloggers Brags Pinterest Party. I have pinned your post to the Bloggers Brags Pinterest Board. My husband is a huge spicy chili fan! I will have to make this one day for him. Thanks for linking up with Idea Box! Hope to see you back in the future. A bowl full of comfort! I love chili and keep forgetting to use my crockpot. Interesting name too, what’s behind it? Thank you for linking up to Thursday Favorite Things and we hope to see you again next week! I use my crockpot a lot! Just did some corned beef for sandwiches in it! 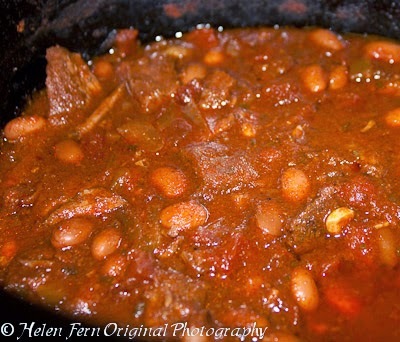 I love my crock pot and chili too, this sounds wonderful! I don’t think I’ve used coffee in a chili before, pinning to try. Thanks for sharing at What’d You Do This Weekend? I hope you will join us again this Monday! coffee adds a richness to just about any beef or pork dish. I’ve used it in marinate – and in a rub for ribs! Thanks for stopping by! Oh how I miss my crockpot!! What a great recipe. I love that you use 3 different types of chili powder, I haven’t seen another chili recipe that does that. Thanks for joining us at From The Archives Friday! Each type of chili powder offers a slightly different flavor. Combining them creates a really rich chili flavor.